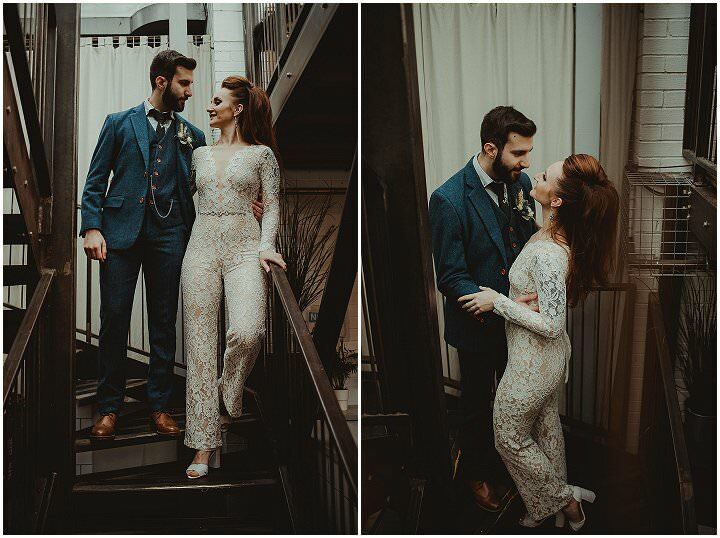 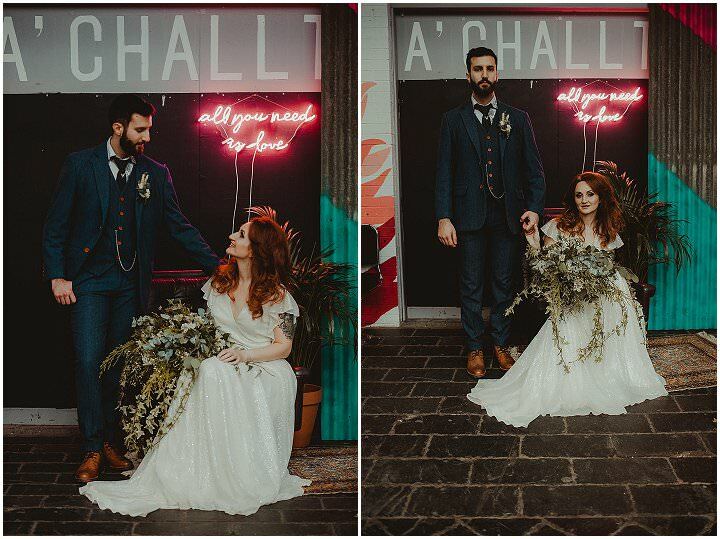 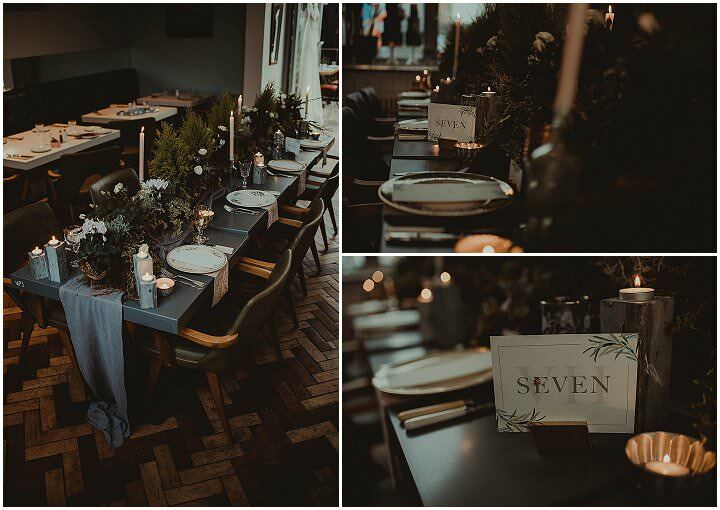 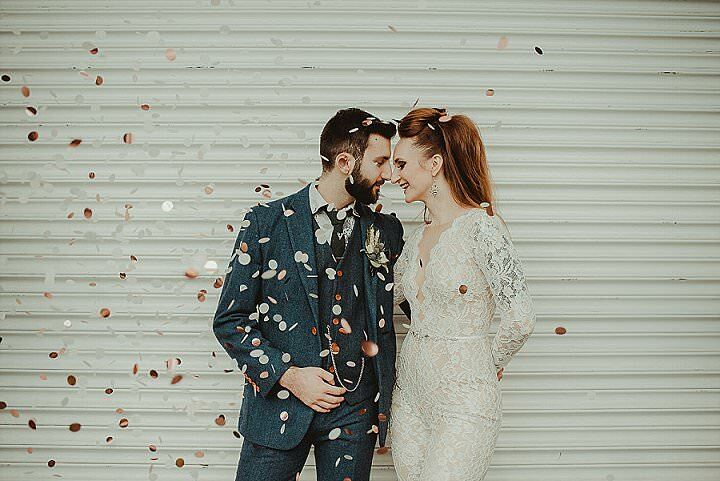 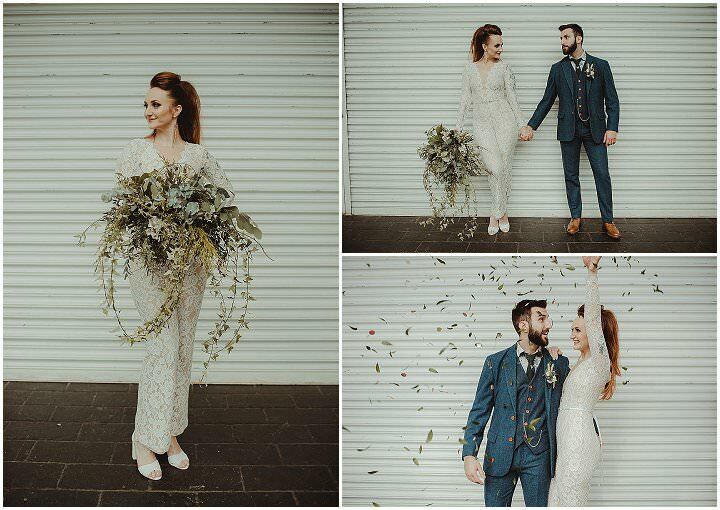 This afternoon I have a big dose of wedding inspiration in the form of this super stylish styled shoot that took place on 12th November 2018 at BAaD (Barras Art and Design.) 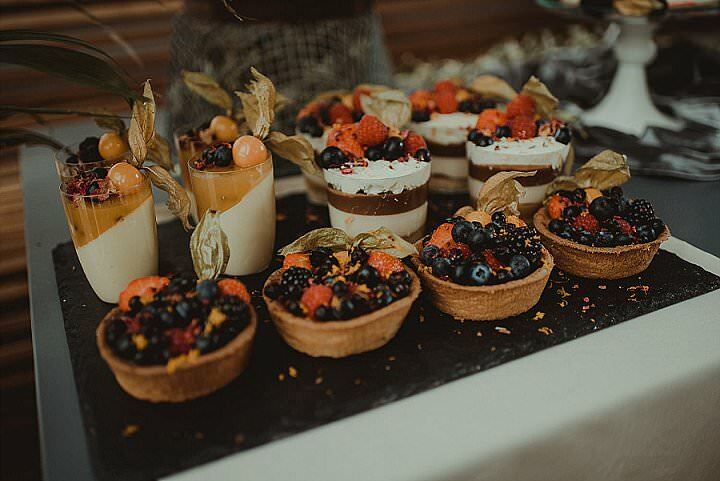 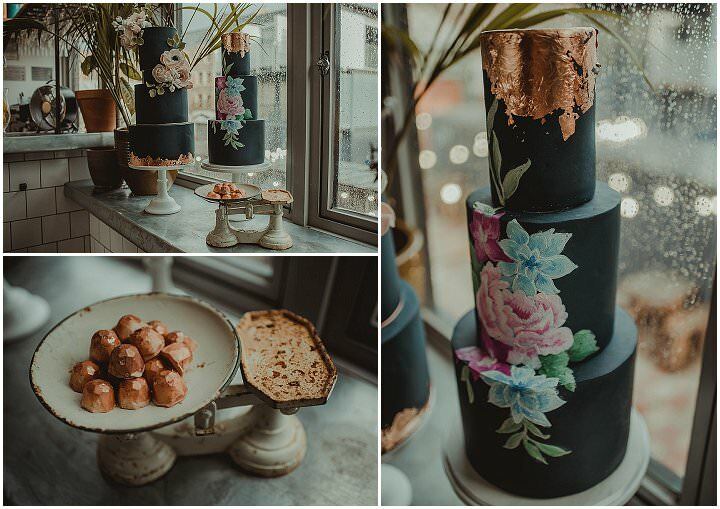 It was Edwina from Rosewood Cakes who sent me in the shoot, and I have to say what a talented bunch of suppliers her and the wonderful team she worked with are. 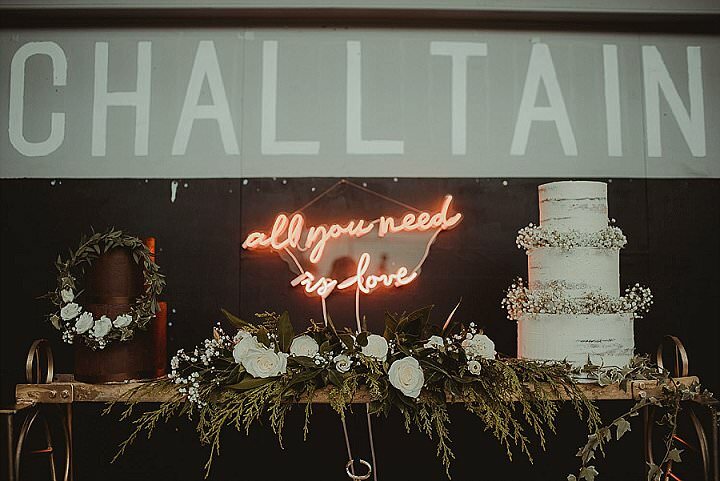 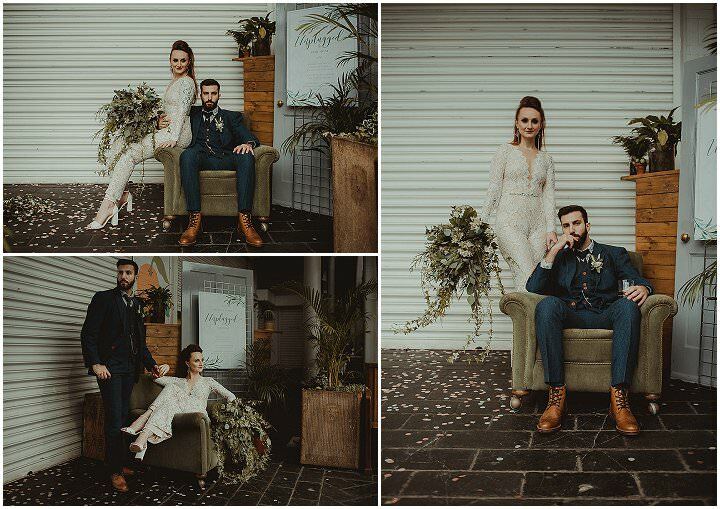 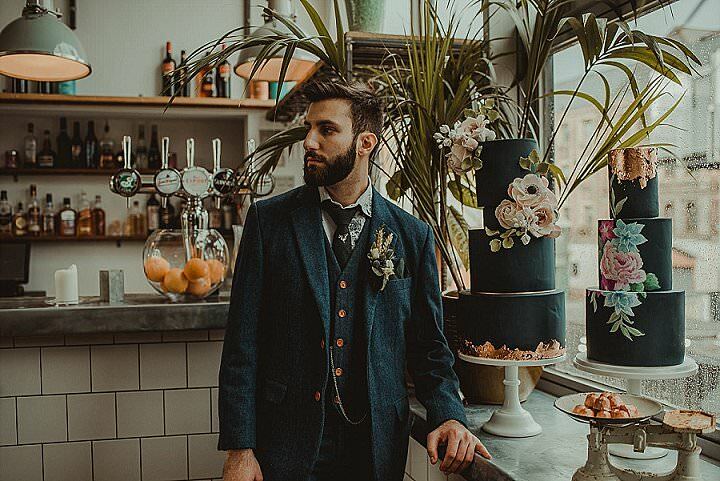 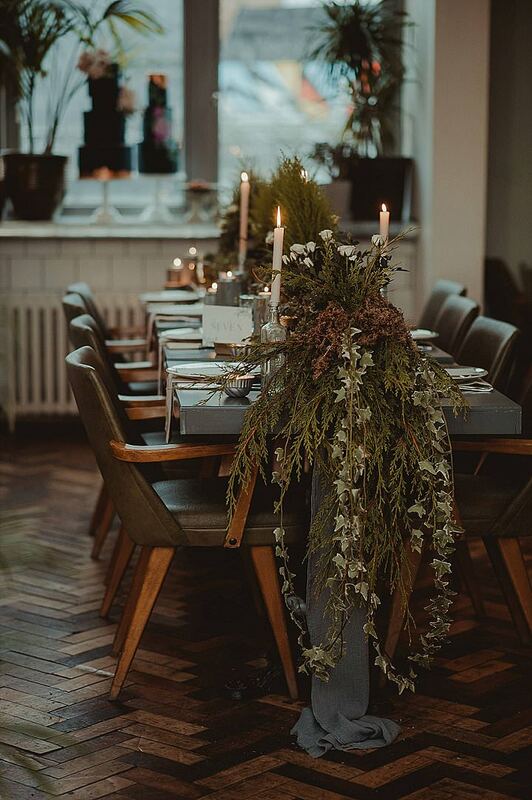 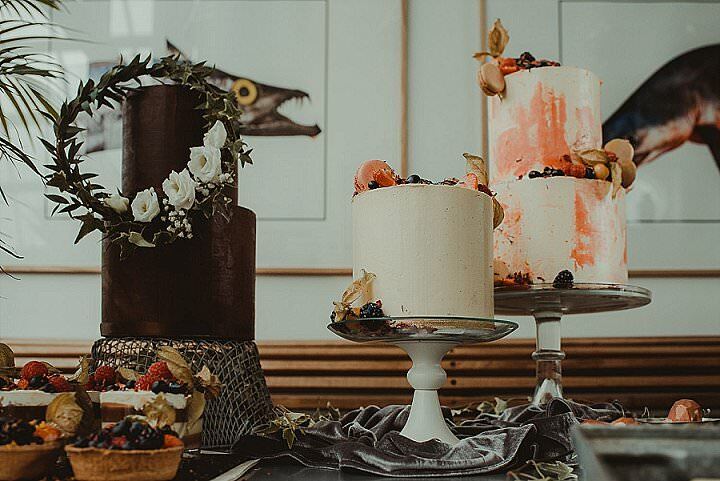 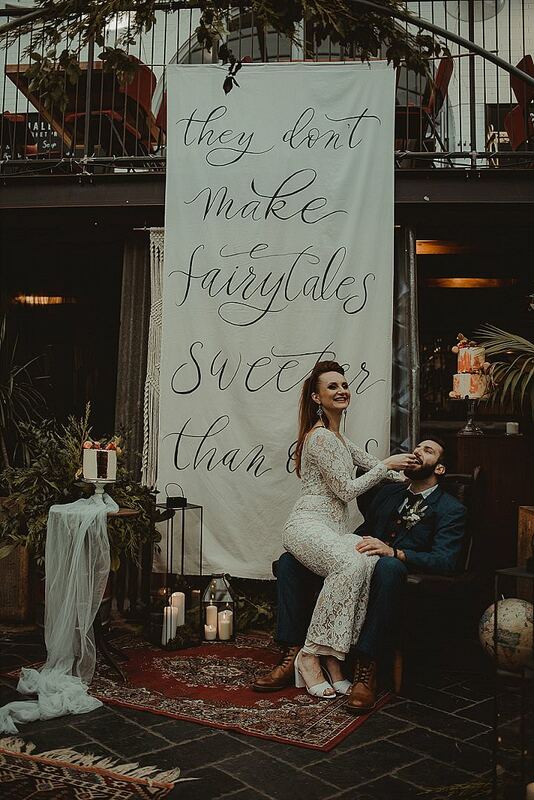 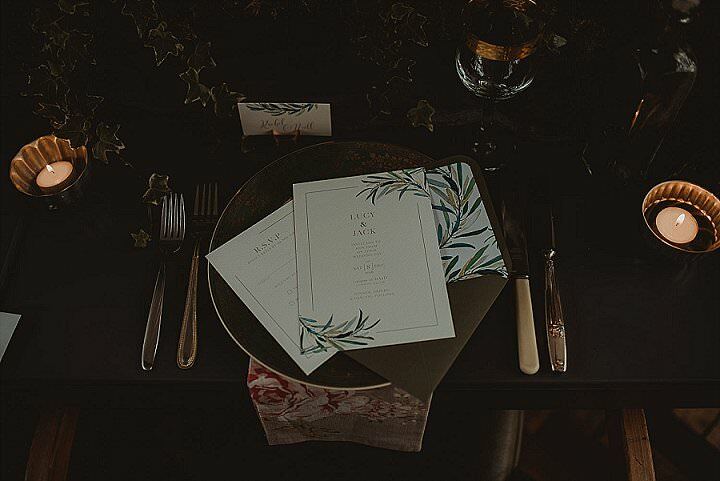 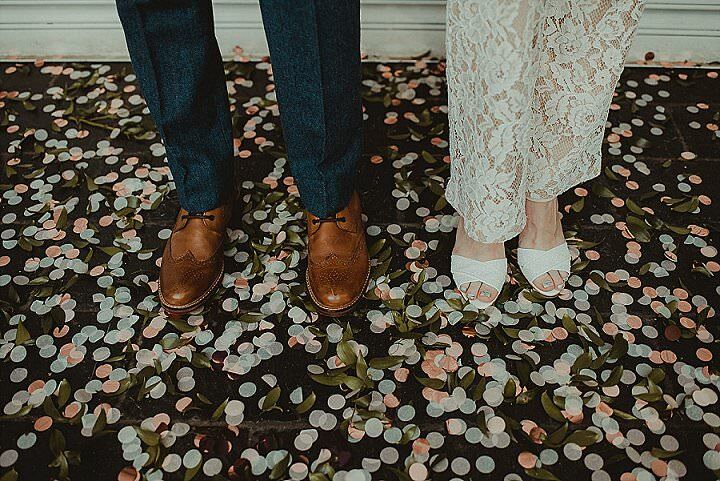 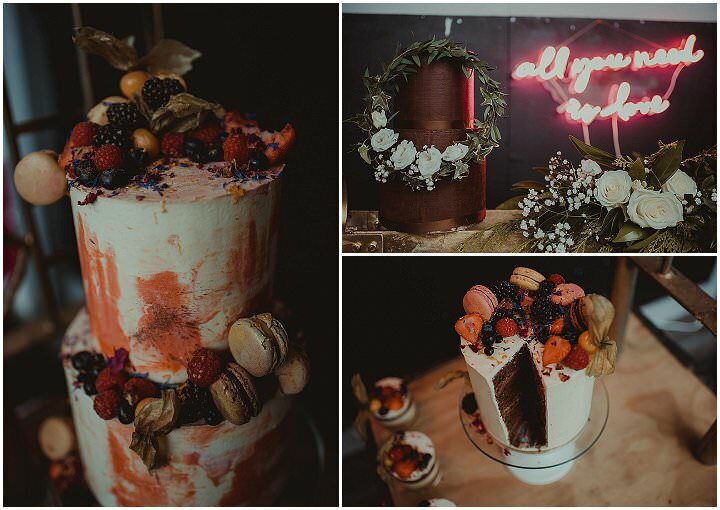 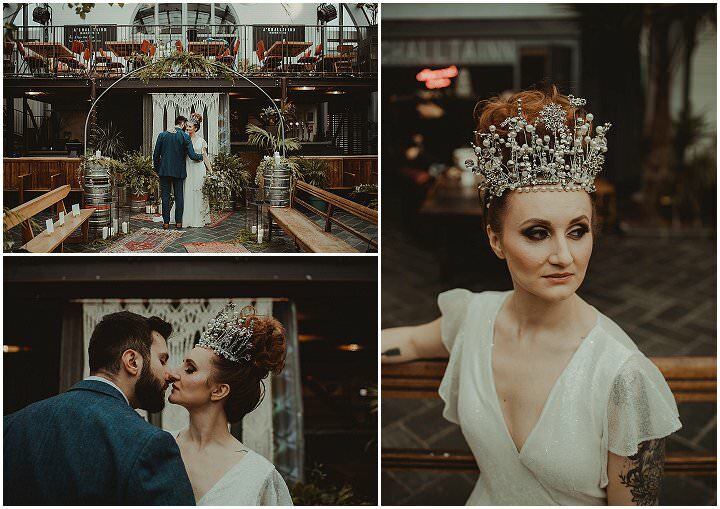 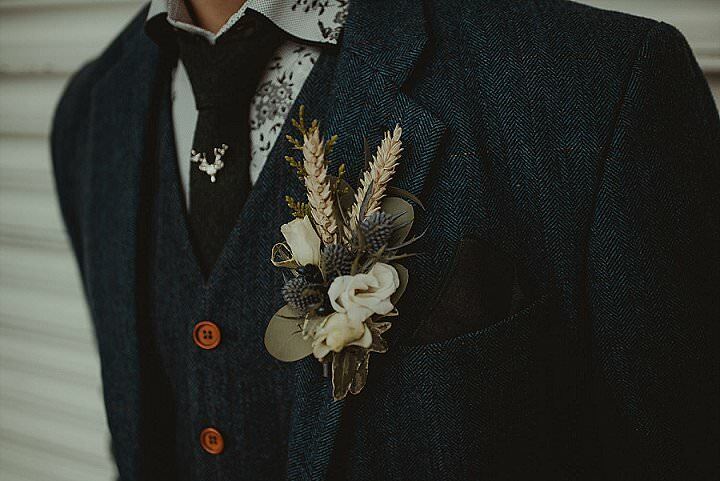 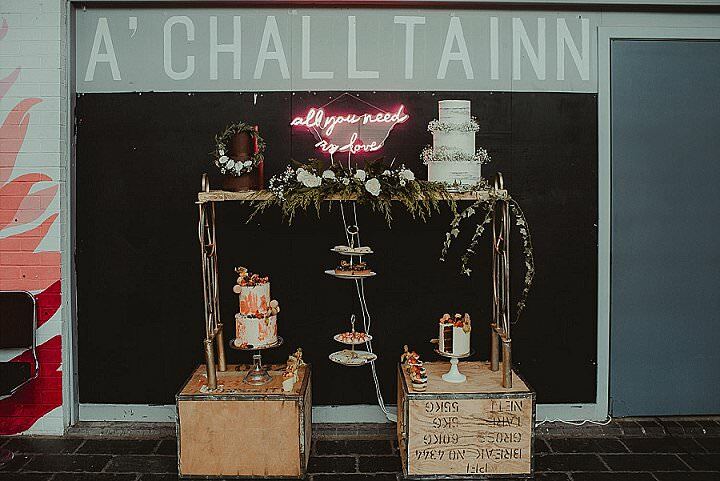 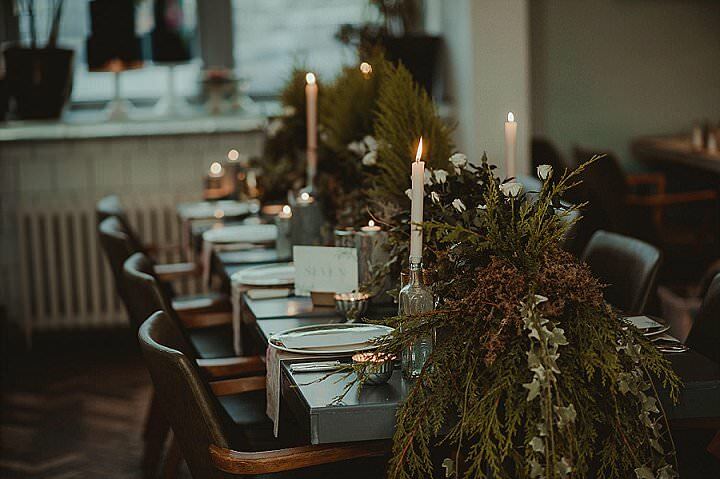 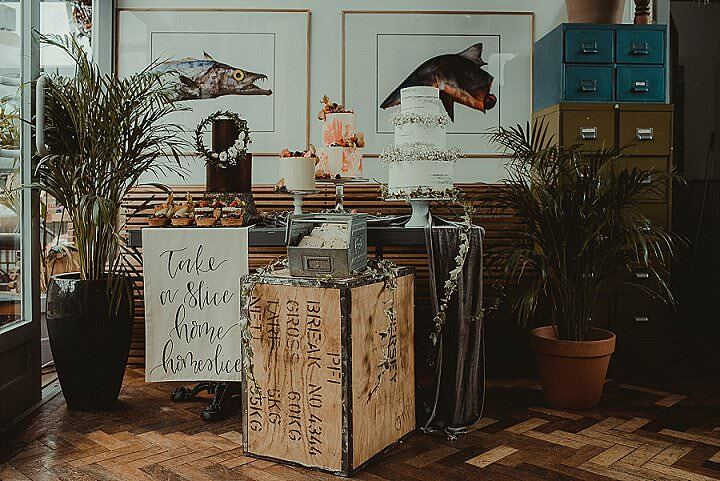 They based the shoot on the idea of sustainability and mixed in an industrial element, as well as ‘bringing the outside in.’ The result is this heavenly detail heavy shoot, bursting with amazing flowers, plants, delicious cakes and so many ideas for any Boho Luxe wedding. 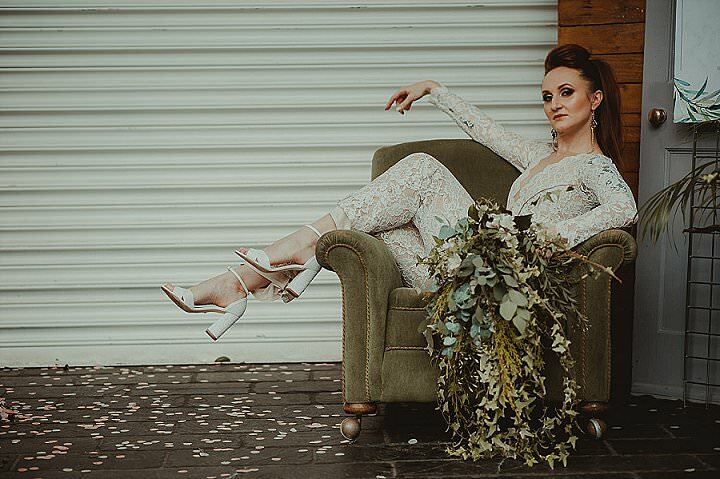 Myself and the florist Susan had been chatting about doing a shoot, but we just had vague ideas about doing something fabulous. 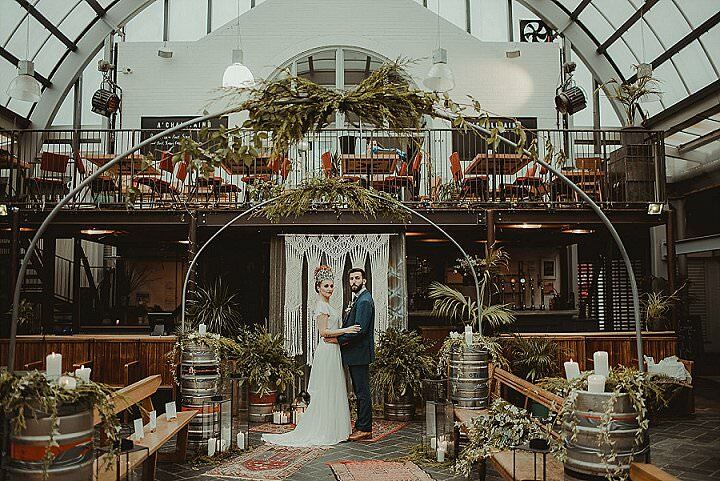 After I had worked on a wedding at BAaD in September and been blown away by its style and uniqueness, I knew that this would be the place where we could really get our creative juices flowing! 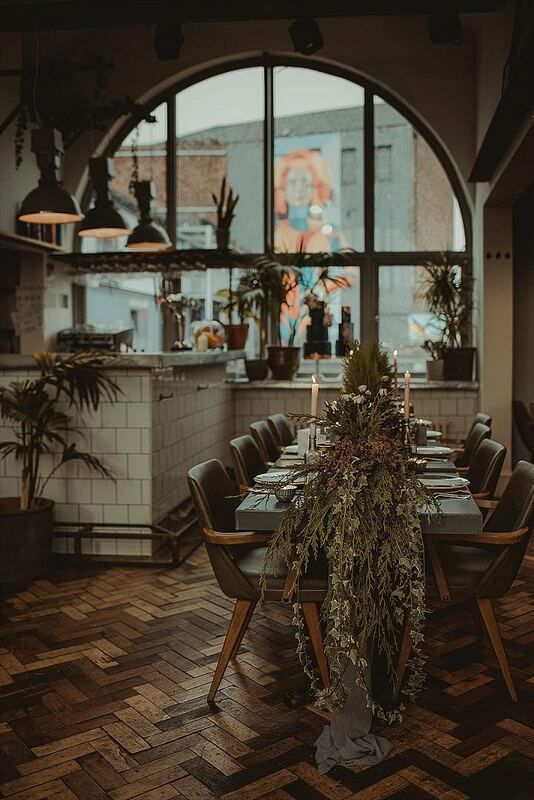 BAaD naturally leant itself to nature with all the stonework, woodwork, glass atrium and plants, so we wanted to work with what was there and emphasise it. 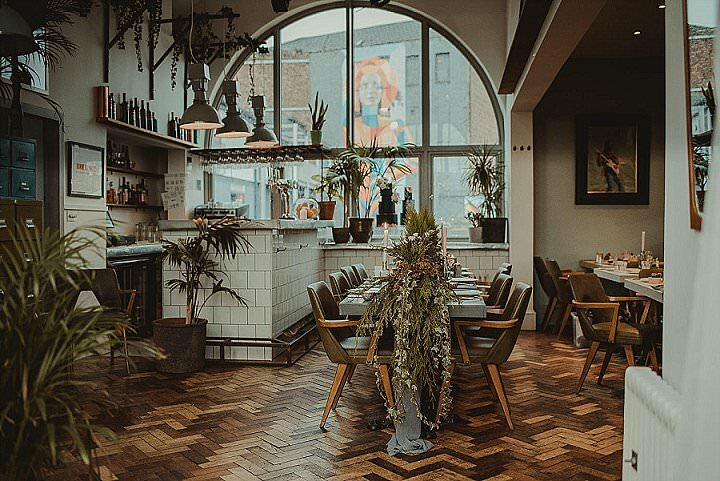 Bringing the Outside In was just the right way to treat the space with respect. 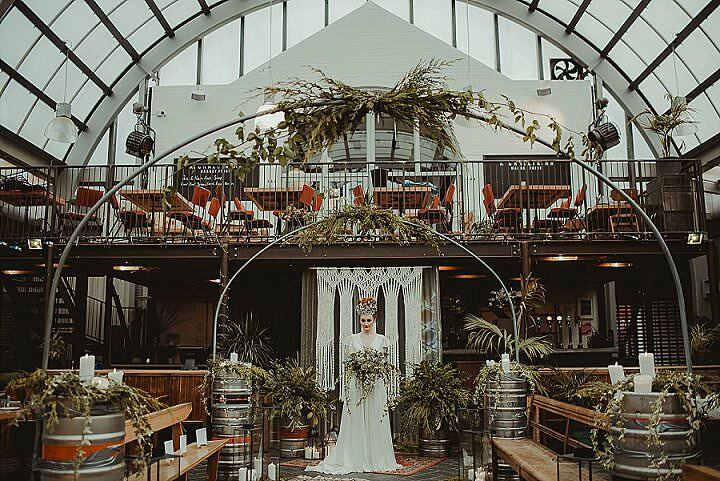 BAaD, voted Glasgow’s most stylish venue, is set in the heart of the Barras. 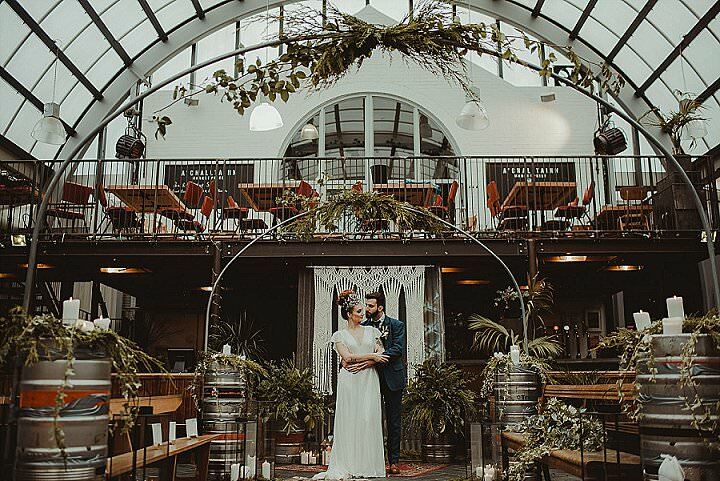 The Barralands area has a legendary music hall dating back to 1930, utterly iconic in Glasgow, and is also a major weekend market which has stood since the late 18th century and is of major cultural significance to the city. 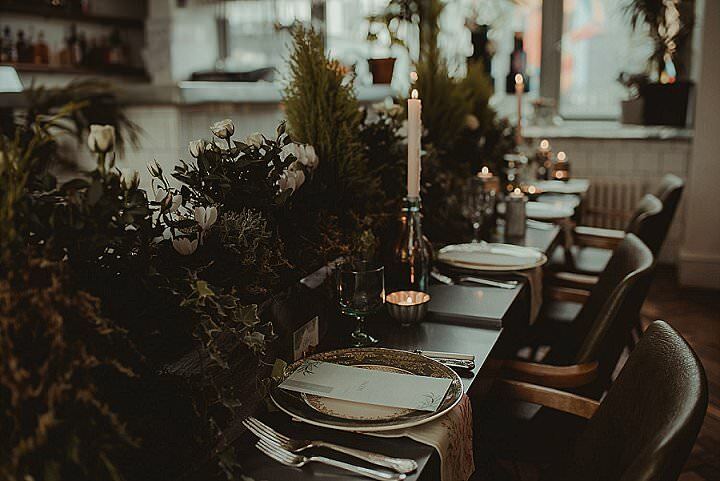 I felt it was important though to do something new and different, and when thinking about upcoming trends it seemed like sustainability was not only at the forefront, but from a supplier perspective it meant we would only work with people who have integrity in their work. 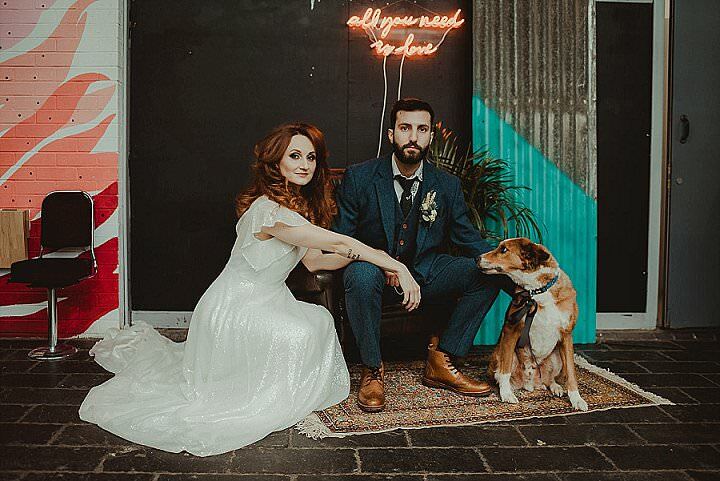 Luckily we have met some lovely and incredibly talented people in the industry, and from floating the ideas past them it all just came together. 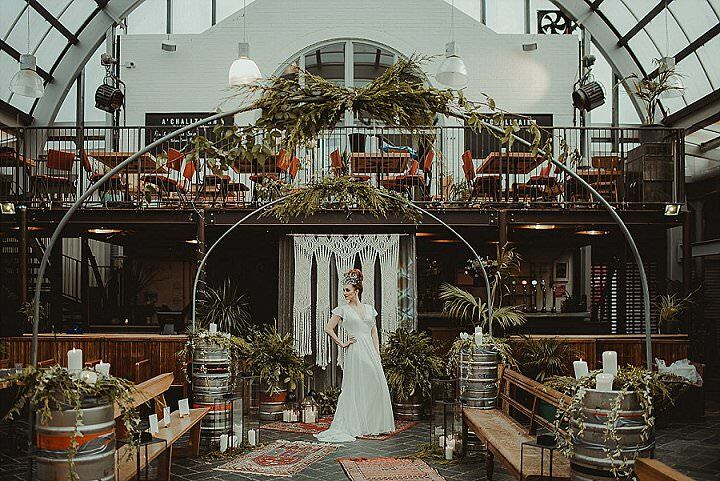 The post ‘Bringing the Outside In’ Sustainable Industrial Luxe Wedding Inspiration appeared first on Boho Weddings For the Boho Luxe Bride.